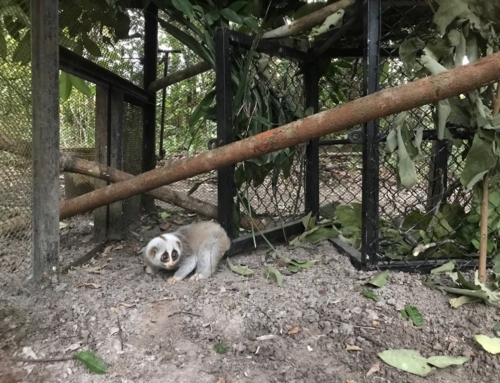 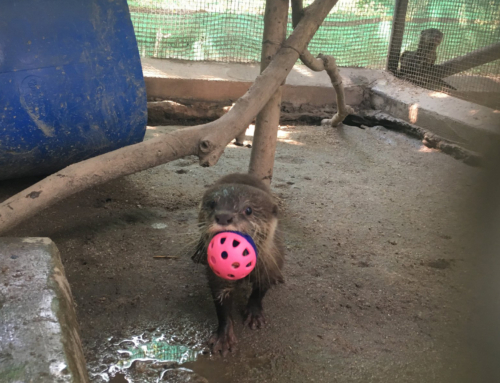 Phnom Tamao Wildlife Rescue Center is owned by the Cambodian Government and Wildlife Alliance is one of five important organisations that operate out of this special park which acts as a rescue and rehabilitation centre for animals in need. 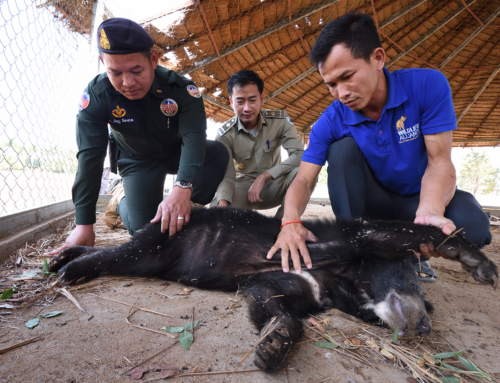 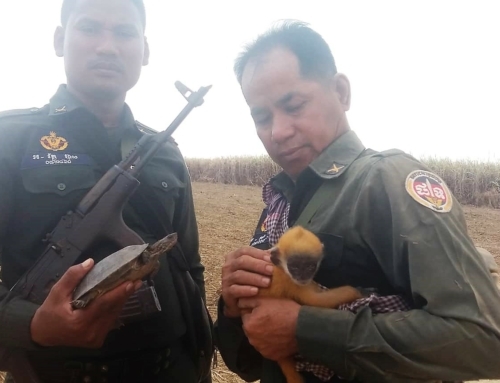 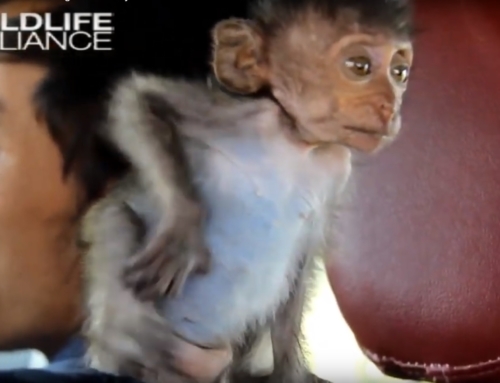 It’s a truly precious operation as all the animals come to Phnom Tamao via the illegal wildlife trade in Cambodia. 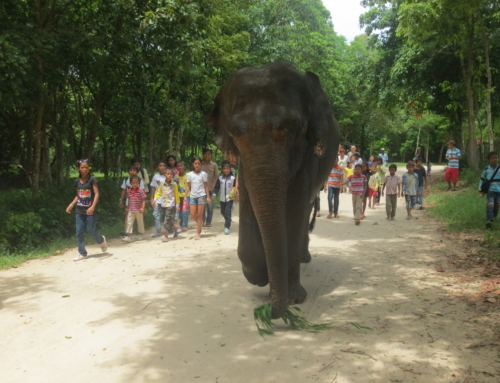 With 1,200 permanent residents, Phnom Tamao Wildlife Rescue Center is a fascinating place to visit. 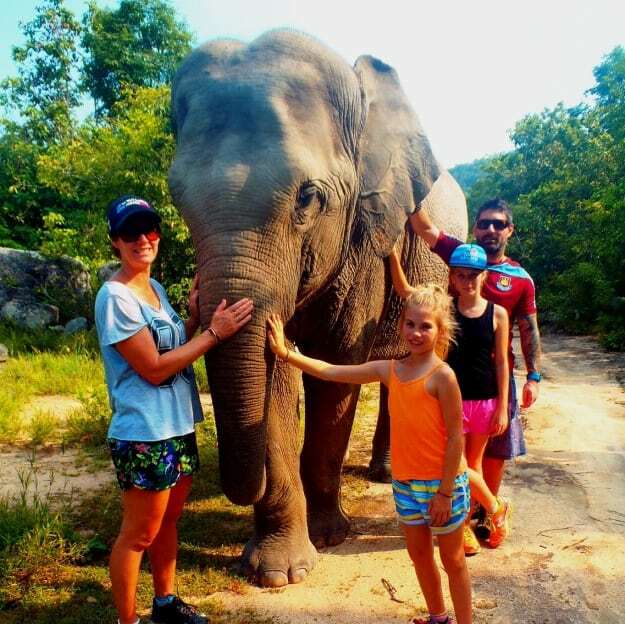 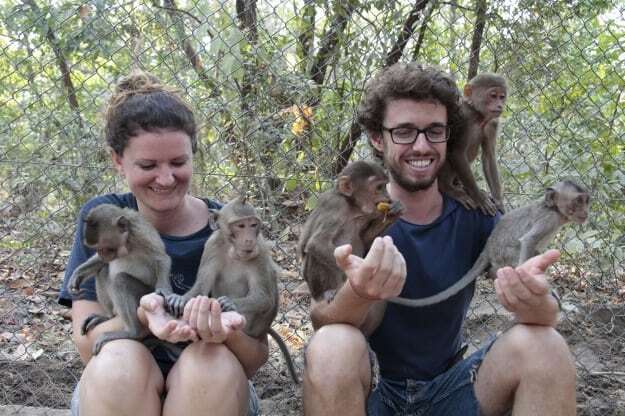 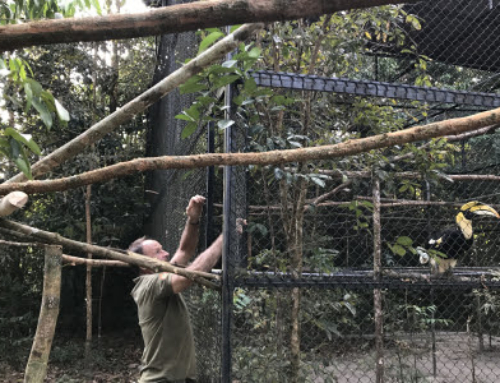 “Phnom Tamao Wildlife Rescue Centre is a great place for families to visit to learn more about Cambodia’s native wildlife and how Wildlife Alliance and the Government are working together, along with other NGOs, to conserve Cambodia’s forests and wildlife.